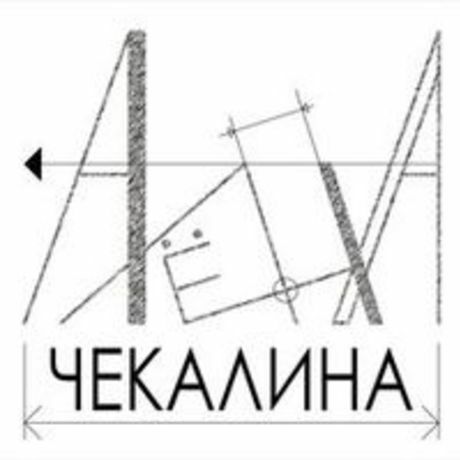 Exhibition of works of Alena Chekalina’s design studio «Best of 10 years». In 2018 our design studio celebrated its 10th anniversary. Our mission - is to create and make interiors «for the soul», interiors for true connoisseurs of comfort and home hearth. Alena Chekalina – is the head of the studio and designer of international level. Thanks to her talent, perseverance and great love for her work, she has two higher educations in the specialty «Design of the architectural environment» and more than 10 years of productive work with unique projects, including economy and elite class apartments, country houses in Moscow, Moscow region and around the world, company offices, exhibition and trade stands and, of course, dozens of satisfied customers.